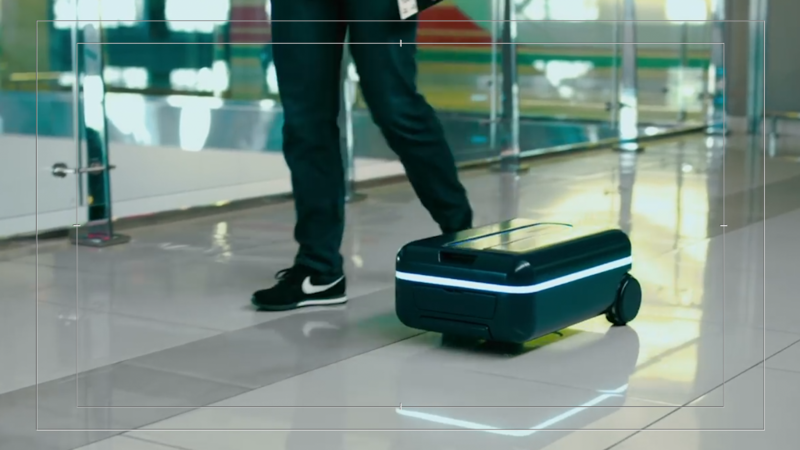 "Smart bags, also known as smart luggage, have become more popular over the last few months, and they are expected to be a popular gift this holiday season," said American Airlines (AAL). "However, smart bags contain lithium battery power banks, which pose a risk when they are placed in the cargo hold of an aircraft." The bags generally have USB ports where customers can recharge their phones and other devices. They might also have GPS to track the bag's location in case it gets lost, electronic locks and a weight scale to prevent overpacking. Some even a motor to propel the bags so that they can double as a scooter or just follow their owner around the airport. Airlines are worried that the batteries could cause a fire in the cargo hold that would go undetected. Most of the bans will allow fliers to check the bags if the battery can be removed and carried by the passenger in the cabin. But many of the bags already on the market have batteries that can't be removed. "We are saddened by these latest changes to some airline regulations and feel it is a step back not only for travel technology, but that it also presents an obstacle to streamlining and improving the way we all travel," said a statement from Bluesmart. It said it is arranging meetings with the airlines to demonstrate their bags' safety and hopes to have them exempt from the restrictions. Bluesmart also says its bags comply with the current federal regulations from the Department of Transportation, the Federal Aviation Administration and the Federal Communications Commission. The TSA said the bags are not on its list of prohibited items. But Delta points out that regulators have not specifically approved any company's smart bags. "The airlines' action is consistent with our guidance to not carry lithium ion batteries in the cargo hold," said FAA spokeswoman Laura Brown.